EXCLUSIVE! 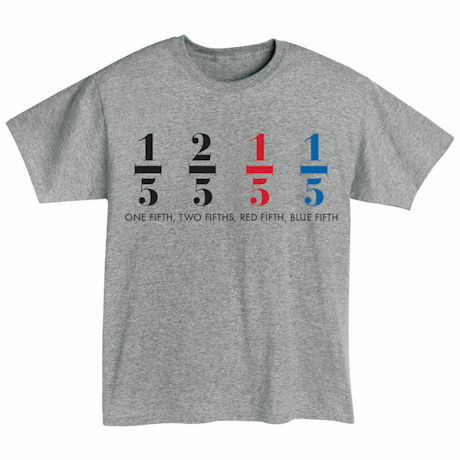 Inspired by the zany wordplay of Dr. Seuss, this shirt is part math, part rhyme, mostly tongue-twister. See how fast you can say it out loud. 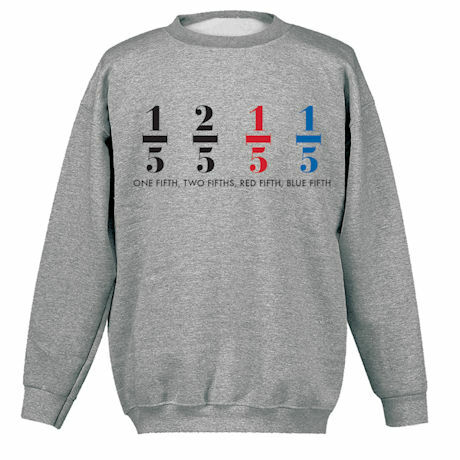 Sport gray sweatshirt is 50/50 cotton blend, T-shirt is preshrunk 90/10 cotton blend. 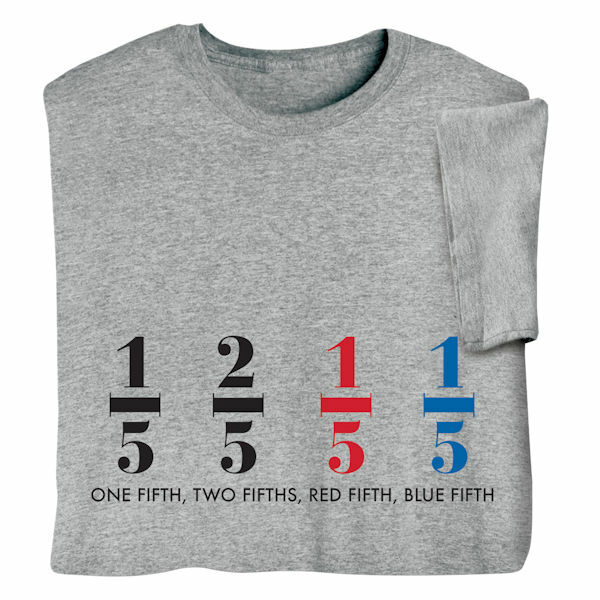 Sizes S-3XL. Imported.